Cataract is a common condition among more than 70 percent of the population above the age of forty. Cataract causes the lens of the eye to become dense and cloudy, thus impairing vision. Cataract surgery is constantly evolving and for years now, surgeons have been trying to incorporate the latest technology into the procedure in an effort to increase efficiency, the quality of vision post- surgery, and minimize the down time. Cataract surgery involves removing the natural lens of the eye and then using an intraocular lens implant (IOL) in its place. The implantation of the IOL is a crucial step as errors can lead to discomfort, impaired vision, and other issues. 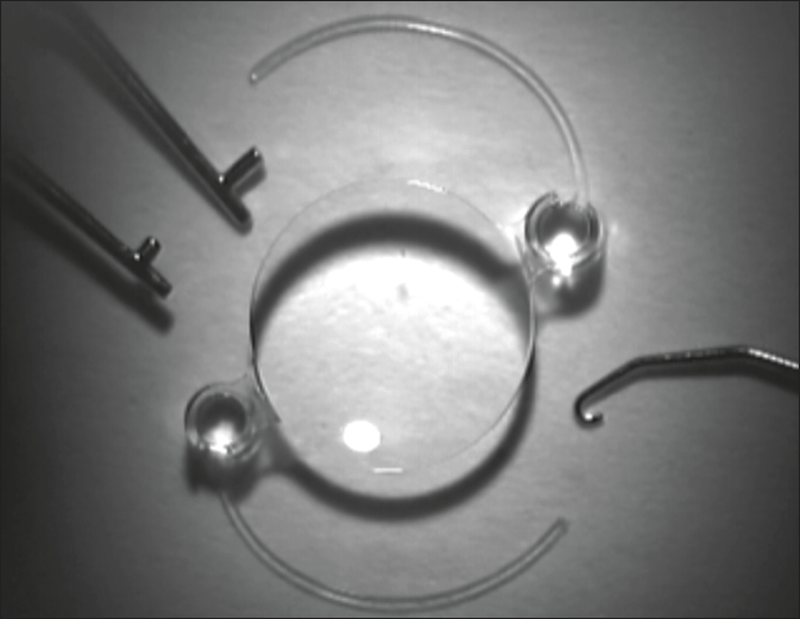 Over the years, surgeons have come up with various ways to safely and efficiently implant the IOL within the lens membrane. Preloaded IOL injectors is a technique that is currently used by surgeons to safely carry out the process of lens implantation. For the cataract to be removed and an IOL to be implanted, an incision has to be made on the eye. Cataract incisions are however extremely tricky and needs to be as small as possible in order to prevent complications post-surgery. Typically, these incisions should be 2.4mm or less. The next challenge is to implant the IOL through such a small incision. How did preloaded IOL injectors come into play in cataract surgery? Earlier, surgeons had to manually load these IOLs into a cartridge which was again loaded into a contraption designed to insert the lens into the eye. The problem with this technique was that it was extremely difficult to maneuver these cartridge injectors through such micro incisions. This is when the idea of a preloaded IOL injector was put forward. A preloaded IOL injector, as the name suggests comes with an IOL. This means that surgeons no longer have to manually load the IOL into the injector. This reduces the risks of the lens implantation procedure and allows the lens to be inserted with precision. In addition, these preloaded IOL injectors are micro incision friendly and this increases the efficiency of the procedure and decreases the downtime for a patient. The preloaded IOL injector works by using a screw mechanism. The injector is fitted through the micro incision and as the screw is maneuver, the lens slowly unfolds and allows the surgeon to carefully implant the lens within the lens membrane. The injector offers the surgeon smooth control over lens delivery.